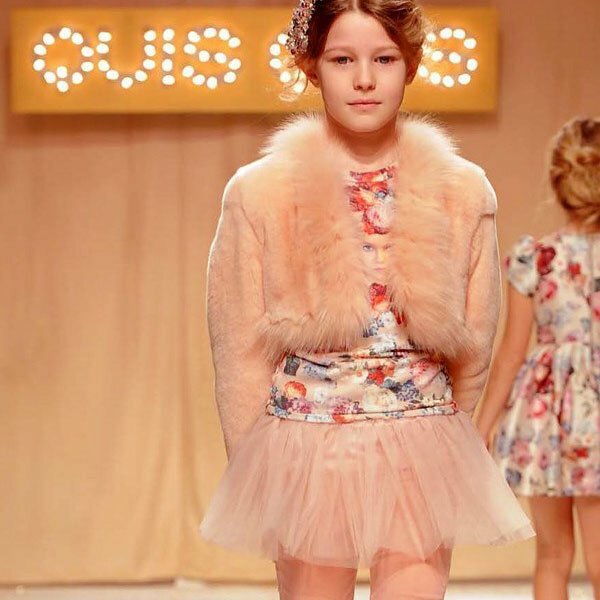 Love this gorgeous, elegant and stylish, girls blue lace dress from Quis Quis. Perfect for any special occasion, this beautiful dress is fit for a princess. This classic full dress is made in midnight blue stiffened satin, with a delicate star and floral lace embroidery, this pretty design has sheer lace sleeves and a flared skirt. She'll feel extra royal wearing this navy blue velvet hairband designed by Quis Quis, beautifully embroidered with gold braiding encrusted with beads and sparkling diamantés. Don't forget these Quis Quis girls navy blue leather shoes with a glitter effect in a shade of midnight blue.